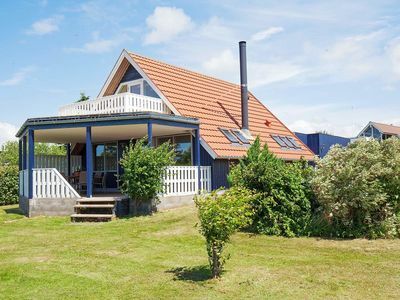 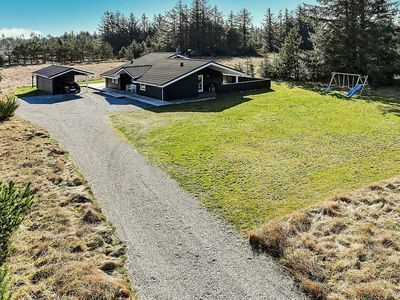 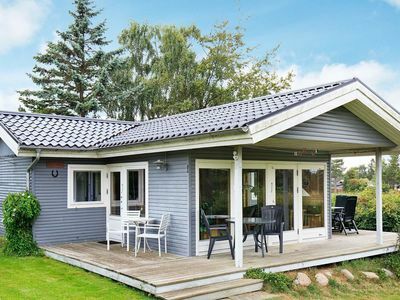 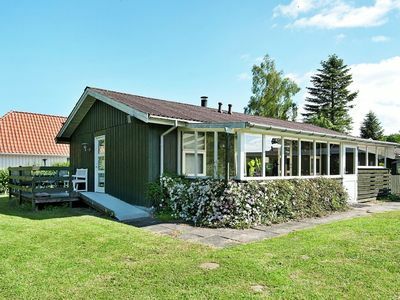 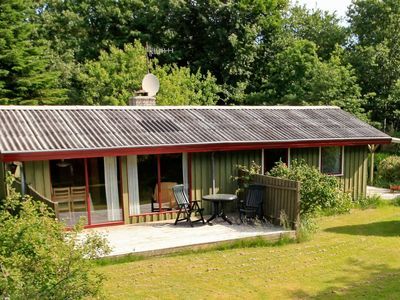 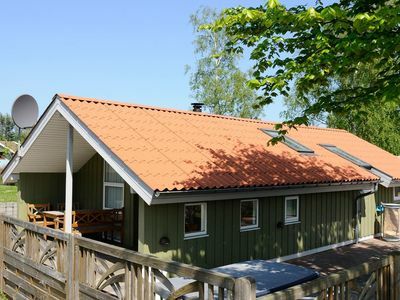 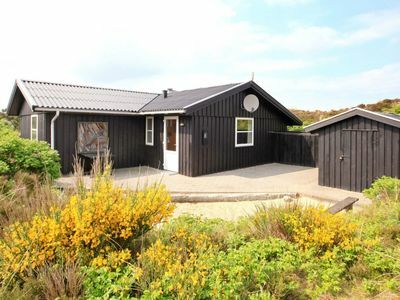 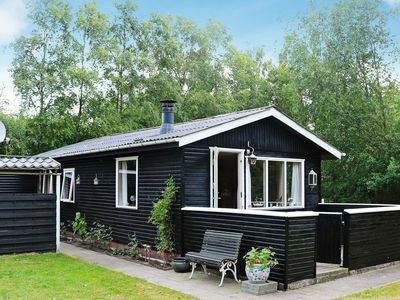 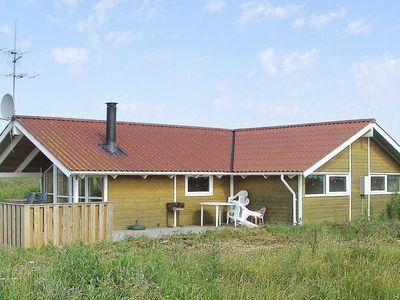 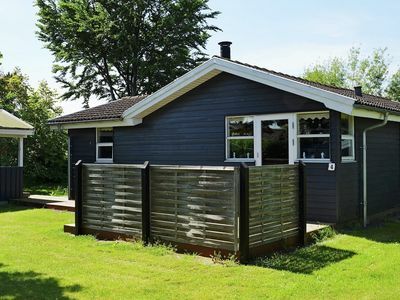 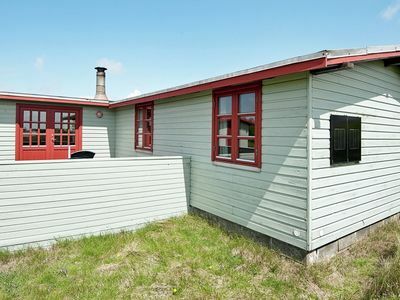 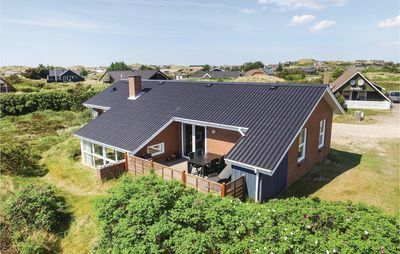 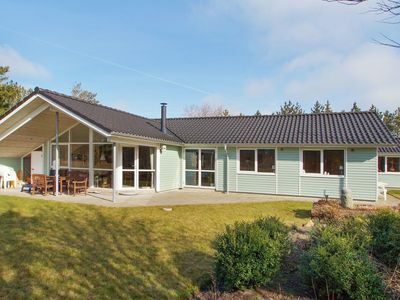 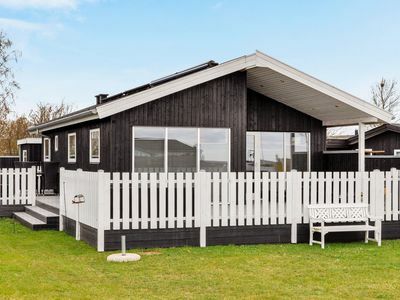 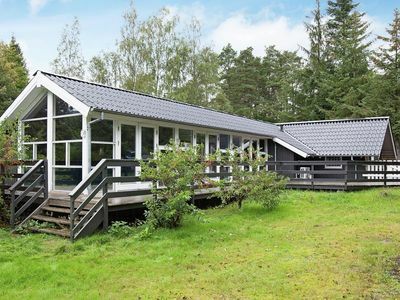 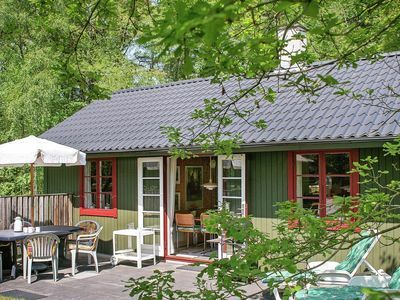 Situated on a beautiful dune plot in Søndervig is this lovely holiday home. 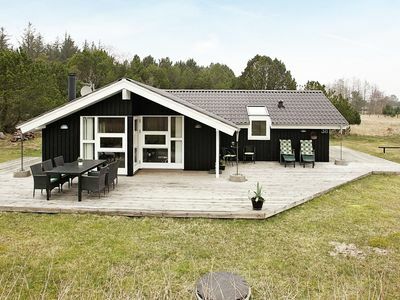 It is suitable for both a relaxing and an active holiday. 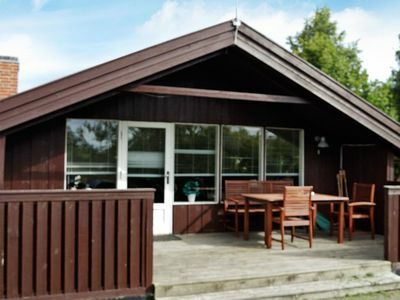 It includes a very comfortable kitchen, a cosy living area, three bedrooms, a bathroom with a spa bath and a sauna. 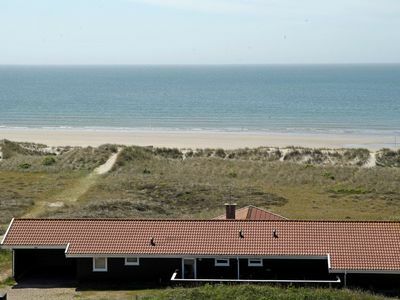 The sunny terrace is well protected from the wind and offers a view of the dunes. 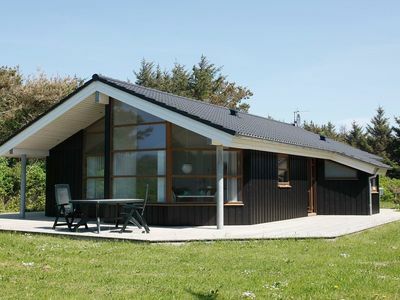 Within walking distance you will find an indoor pool, a bowling centre, golf, restaurants and small shops. 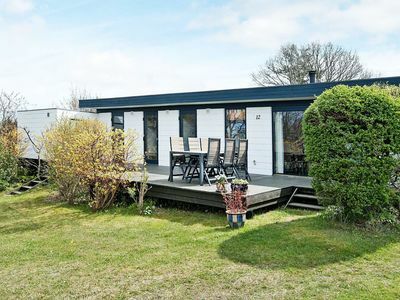 Anglers will certainly be impressed by the good fishing at the lock in Hvide Sande.